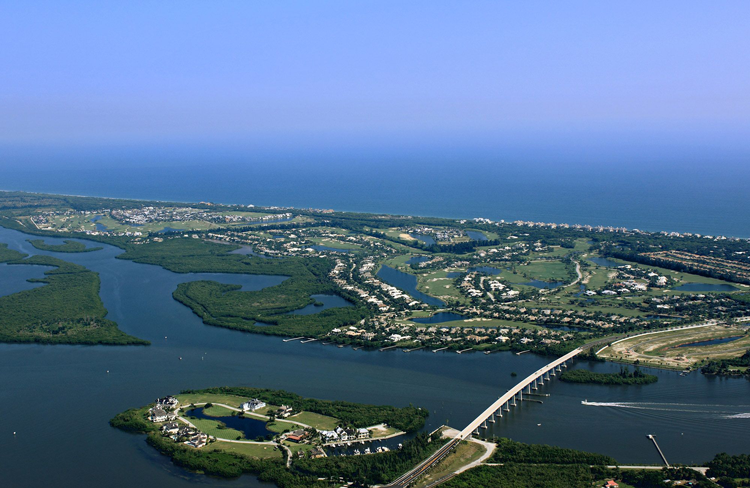 A veritable jewel of Florida’s Treasure Coast, the city of Vero Beach embodies all of the best South Florida has to offer its residents and visitors. From a thriving culture to breathtaking natural beauty, recreation to suit every type of enthusiast, and cuisine to match any palate, Vero Beach real estate delivers with effortless grace and sophistication. Let’s explore some of the finest gated communities in Vero Beach, boasting unparalleled amenities, impressive luxury estates, beach and Intracoastal access, and central locations to enjoy the best of this quaint seaside town. 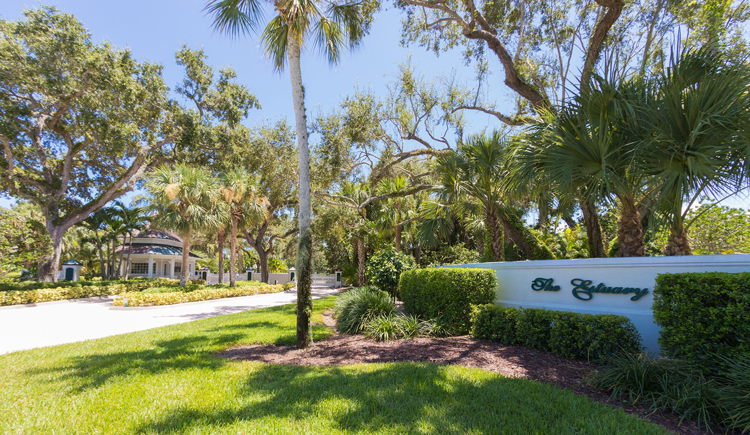 Seagrove is an ocean-to-Intracoastal gated community in Vero Beach featuring a variety of estates with waterfront views amidst lush landscaping. This exclusive area is one of the most sought-after communities in the region, for its tropical, private and luxurious feel. Seagrove luxury real estate includes two communities called Seagrove East and Seagrove West. Together, these neighborhoods host a total of nearly 250 estates ranging in size, style and location. Several estates in Seagrove are located directly along the ocean and some reside along the Intracoastal Waterway, many of which are equipped with private dockage. Seagrove is one of the city’s finest custom home communities, attracting retirees, young professionals and families alike. Seagrove residents take advantage of their tropical seaside paradise, accessing both the ocean and Intracoastal waters just a few steps away. 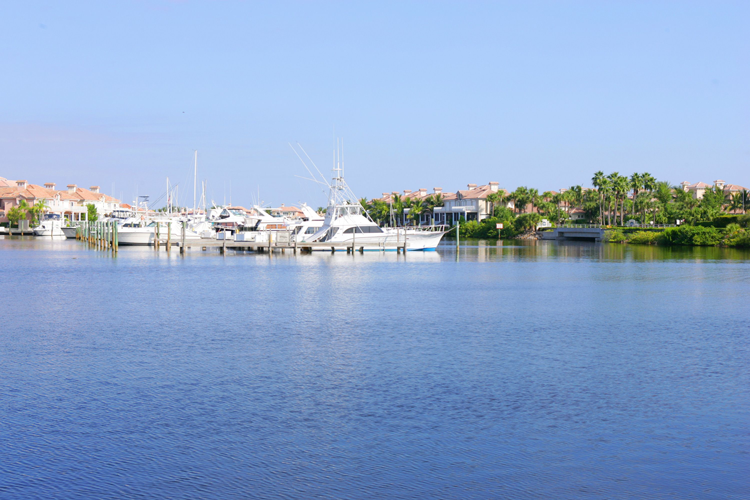 Additionally, this community is surrounded by natural beauty in the form of Intracoastal coves with yacht clubs and marinas, peaceful parks and open spaces, in addition to golf courses and other recreational facilities. Upscale shopping and dining in downtown Vero Beach is just a short drive away for Seagrove residents. The Estuary is a prestigious enclave of luxury estates with canal and lake access just north of Vero Beach on its barrier island. Stately properties enjoy tropical living amongst a beautiful setting in this desirable coastal neighborhood. The Estuary luxury real estate includes over 80 custom-built estates in a private, gated community. The neighborhood features a wide variety of architectural styles, effortlessly combining the styles of the Caribbean, Bahamas and Key West. Many estates in The Estuary are located along the deep-water canals of the Intracoastal Waterway, and others look out over the community’s lake. The Estuary has a guard-gated entrance in operation 24 hours a day, ensuring privacy and safety for its residents. Yachters and boaters may park their vessels at waterfront properties in The Estuary or access them at nearby marinas. In addition to the parks, marinas, beaches, and other attractions along the barrier island, residents may access upscale shopping, dining, golf courses, and other luxuries just minutes away in Vero Beach. Castaway Cove is nestled on a magnificent stretch of Atlantic Ocean beachfront that is regarded as the finest in Vero Beach for its exceptionally wide and scenic shoreline. This beautiful gated ocean-to-river community offers a much-favored location on the barrier island immediately south of Vero Beach’s charming seaside downtown area. 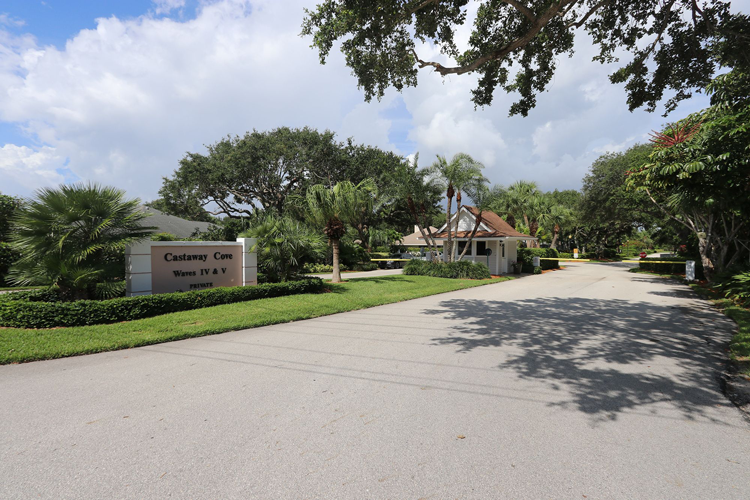 Castaway Cove real estate includes just over 400 oceanside and riverside residences encompassed in six private enclaves referred to as “waves”, with three on either side of Florida State Road A1A. Residences directly fronting the Indian River enjoy tranquil water views sweeping to a pristine tree-cloaked nature reserve on the opposite shore, and many feature their own private dockage. Directly fronting the ocean, the prized Castaway Cove luxury real estate captures glorious views of the boundless blue Atlantic waters from right along the lush dune-fringed sands, offering the ultimate beachfront lifestyle. All Castaway Cove homes for sale enjoy the convenience of this choice location just south of the 17th Street Causeway, providing easy access to all the best attractions of Vero Beach’s barrier island as well as everything on the mainland. 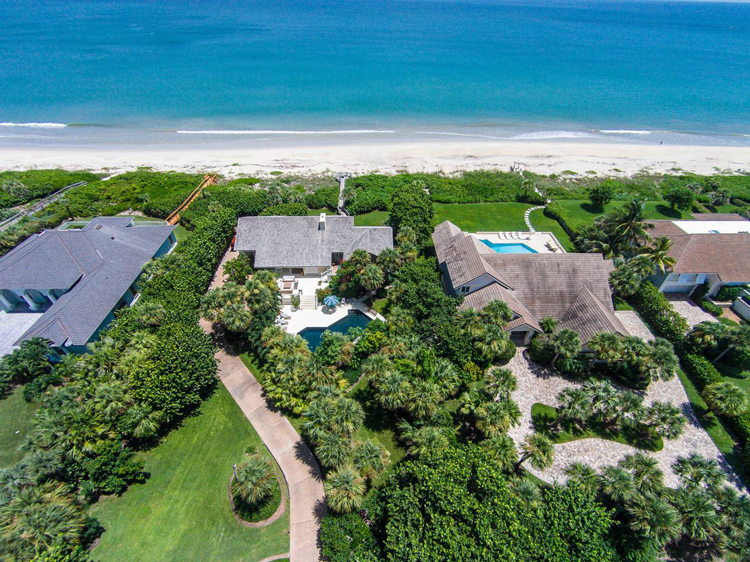 Situated just north of downtown Vero Beach, John’s Island Club is coveted not only for its sumptuous amenities and state-of-the-art facilities but also for its vicinity to both the Indian River Lagoon to the west and over three miles of pristine beach to the east. Named one of the Top 100 Platinum Clubs of America, John’s Island Club real estate offers the ultimate in luxury South Florida living. This gorgeous 1,650-acre community has a master plan that limits development to a total of 1,382 residential properties — or one unit per acre. From the luxury homes for sale in John’s Island Club to the magnificence of the Georgian-Bermudian inspired clubhouse, no expense was spared in outfitting the property to be fit for royalty. Boundless dining options dot the property, from gourmet cuisine at the oceanside Beach Club, to casual yet refined simplicity at the Courtside Café. Three impeccably manicured, championship-worthy golf courses are at your disposal at John’s Island. Over 20 miles of maintained hiking and walking trails line the picturesque banks of the Indian River Lagoon. Plus, the community has 18 professional tennis courts to challenge every level of athlete, with a pro shop that will cater to your every need. A hidden seaside treasure just north of Vero Beach, Orchid Island Golf & Beach Club real estate beckons to a world-class resort-style paradise with only 376 private residences sited on over 600 acres stretching from the Atlantic Ocean to the Indian River Lagoon and Intracoastal Waterway. Understated elegance meets West Indies romance in this intimate gated club community with exquisite residences accompanied by an award-winning Arnold Palmer golf course, a pristine beach, and luxurious beach club. The classic architecture calls to mind the charming residences of Bermuda or the British West Indies, with features such as wood and stucco facades, stately columns, arched loggias, window shutters, and colorful surrounding gardens. 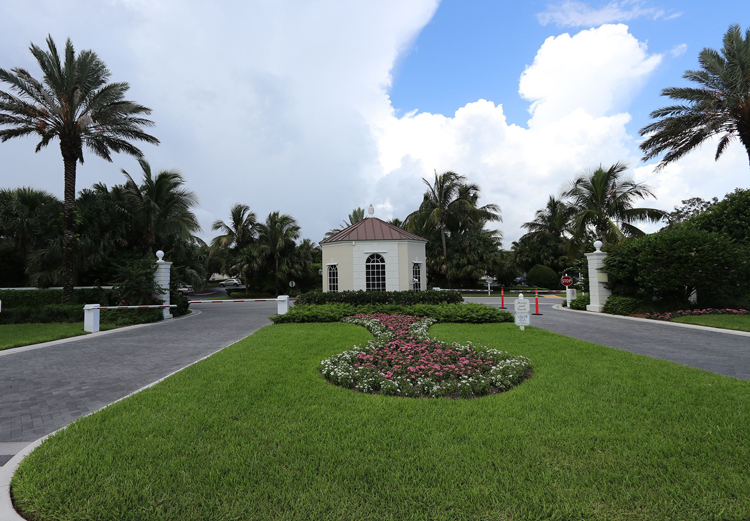 Exquisite ocean and riverfront properties, tranquil golf, lake and preserve estates, and low-rise oceanfront condominiums complete this highly sought after community. The centerpiece of this enchanting sanctuary is the magnificent 18-hole championship golf course, a masterpiece created by the legendary Arnold Palmer, and regarded as one of his finest designs. Additional Orchid Island amenities include the Beach Club with formal and casual dining options, complemented by a heated pool and spa with private cabanas and loggias. The tennis and fitness club is equipped with eight Har-Tru tennis courts, fitness equipment, and a luxurious spa. 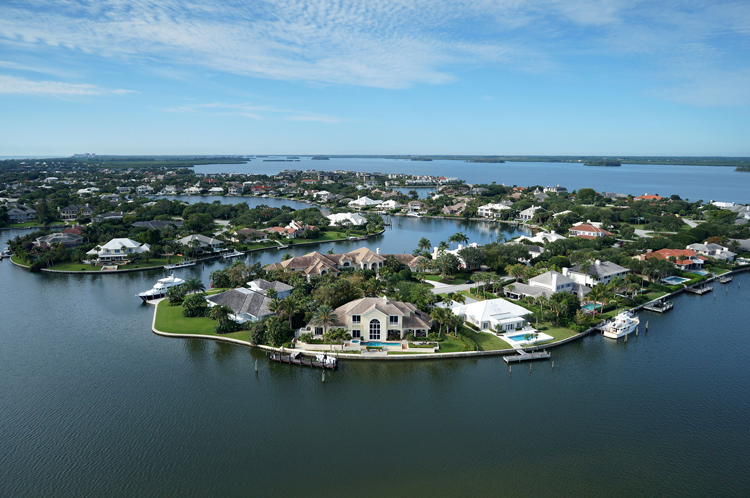 The Moorings is an elite private enclave encompassing over 500 prime acres between the Indian River Lagoon and the Atlantic. Unsurpassed elegance and refinement await you at your new home in The Moorings, whether in your own lavishly appointed salon or at the chef’s table in the spectacular clubhouse overlooking the river. The Moorings real estate includes a variety of residences, from luxury condominiums overlooking the river to generously proportioned private estates. The inventive Pete Dye-designed golf course is the highlight of the grounds, majestically sprawling out onto a dramatic peninsula on the Indian River. Plus, residents enjoy state-of-the-art tennis facilities, deep-water dockage at the yacht club, a pristine pool area for swimming, a fitness center, an opulent spa, casual dining options, and much more. This luxurious community in Vero Beach is ideal for year-round or seasonal living. Situated upon the Indian River in Vero Beach, Grand Harbor is touted as one of the finest private country club residences in the region. This elite enclave will astound even the most discerning buyers with its lofty levels of opulence and amenities. The community’s master plan includes secluded residential islands hosting a collection of impressive luxury properties. The gated entrance to Grand Harbor welcomes residents and their guests with a picturesque tree-lined roadway. Throughout the community, meandering roadways are accompanied by over 1,300 mature oaks, creating a lush tree canopy measuring over one million square feet. Grand Harbor is designed for recreation, entertainment, and socialization, from its world-class golf courses to state-of-the-art tennis facilities, and award-winning executive chef to a rousing calendar of community events. Two visually gorgeous and technically challenging 18-hole golf courses, the River Course and the Harbor Course, will delight avid golfers of all skill sets. Boating, kayaking, walking and a plethora of other revitalizing fitness opportunities are always available for Grand Harbor’s residents. Still searching for your dream enclave in Vero Beach? Contact our Vero Beach office to learn more about the many communities in the area or to be connected with an agent who can answer any questions related to Vero Beach real estate. You may also create an account with Premier Estate Properties to receive real-time alerts when new listings come on the market, connect with your agent on-the-go, search for luxury listings, receive updated market data around a specific address, and much more.